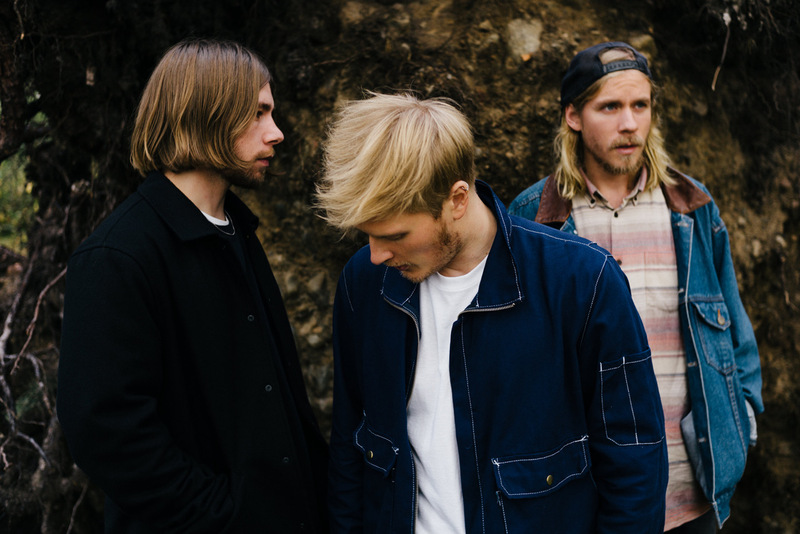 Nordic Gig Guide: Ja Ja Ja London, Loney Dear, Little Dragon, Kygo + More! 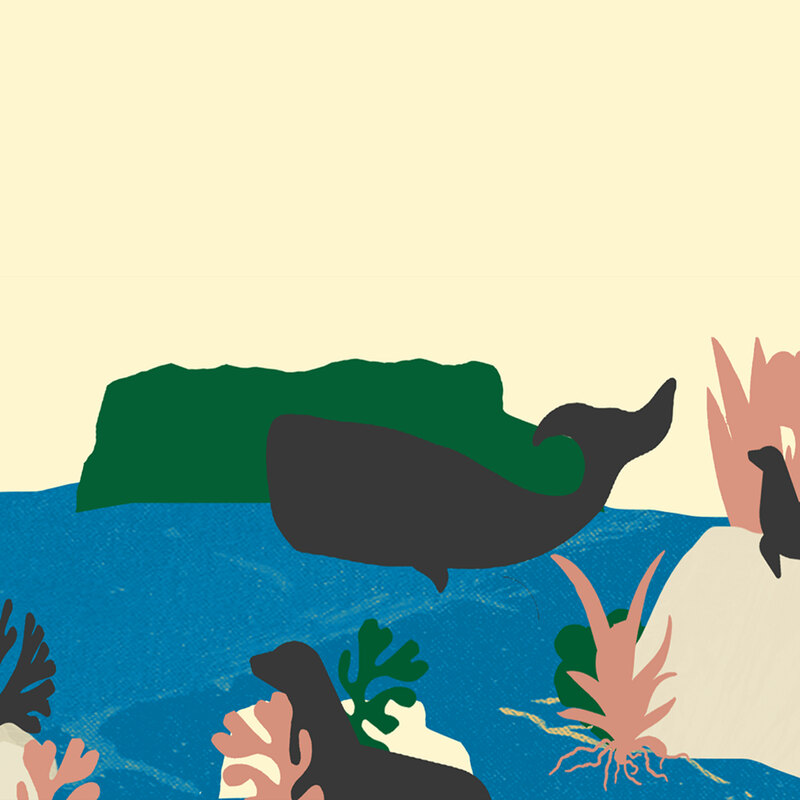 Wrapping up the UK leg of his ongoing European tour, Loney Dear pays visits to Leeds and London this week. The Swedish multi-instrumentalist truly knows how to create magical vibes with his delicate indie-pop, so do not miss out! 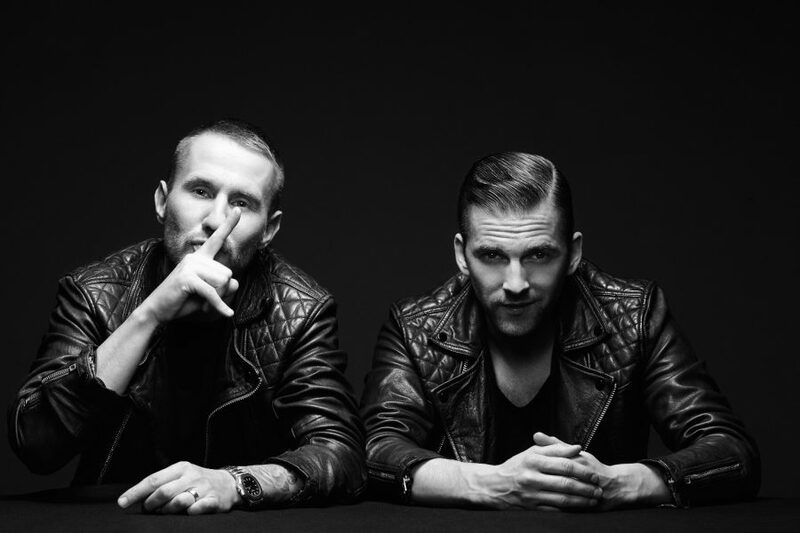 Swedish EDM giants Galantis make their way to Dublin to kick off the week with their massive hits! It’s back! The Ja Ja Ja London Club Night is finally back! 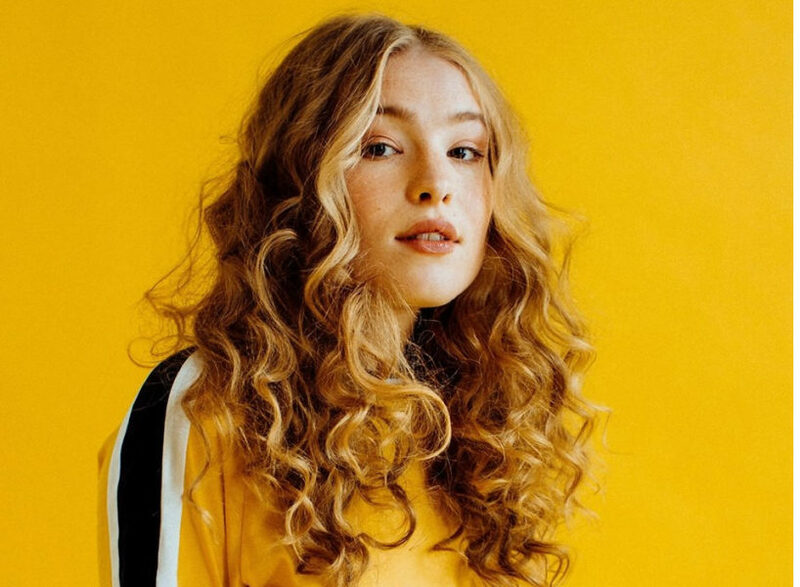 To start the season right, we have teamed up with our wonderful pals at London In Stereo, the ultimate gig guide for London! It’s no surprise, then, that the London In Stereo folks have picked a rather exceptional line-up for this month’s cub night. 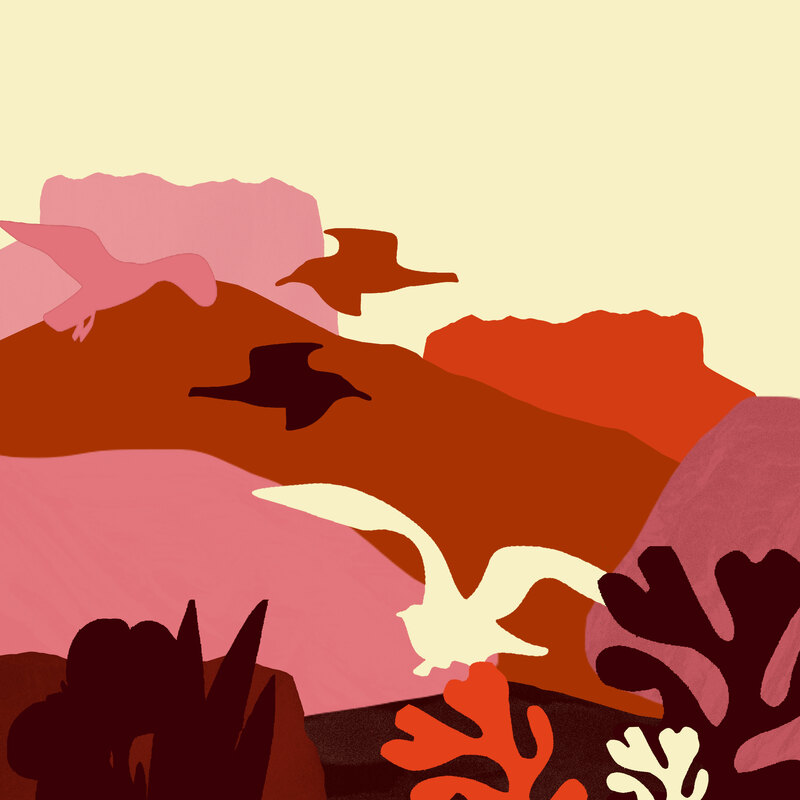 We are absolutely over the moon to present some of the finest acts emerging from the Nordics: skyrocketing jazz/soul-pop nine piece Fieh (NOR) from Norway, one of Finland’s most hyped indie bands, Lake Jons (FIN), and Swedish indie-pop darlings Holy Now (SWE)! Join us at The Lexington this Thursday for an extraordinary evening! Tickets are £7 for non-members and £5 for members. Become a member for free here! 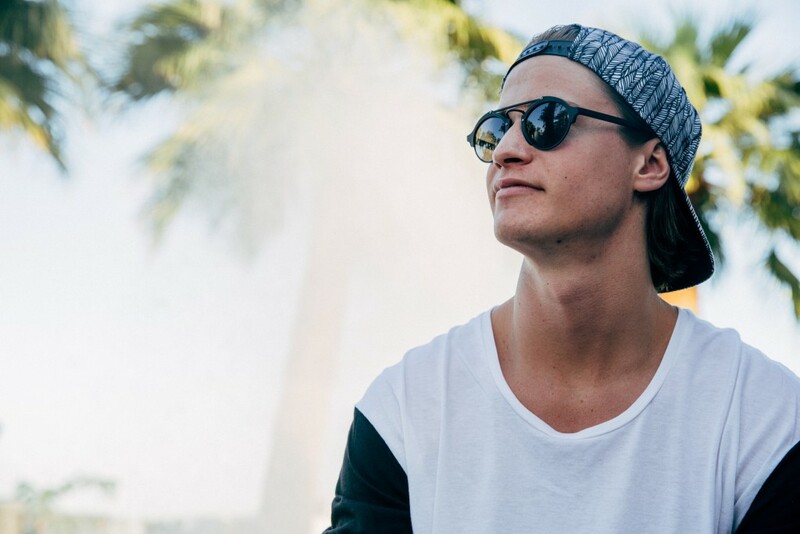 In support of his sophomore album Kids In Love, Norwegian pop star Kygo brings his tropical house tunes to Dublin and London! 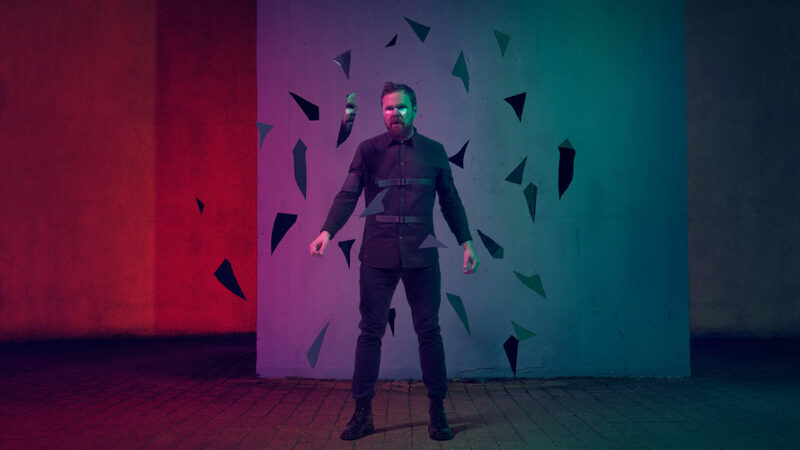 Fellow Norwegian EDM trio SEEB join as support at the O2 Arena gig. 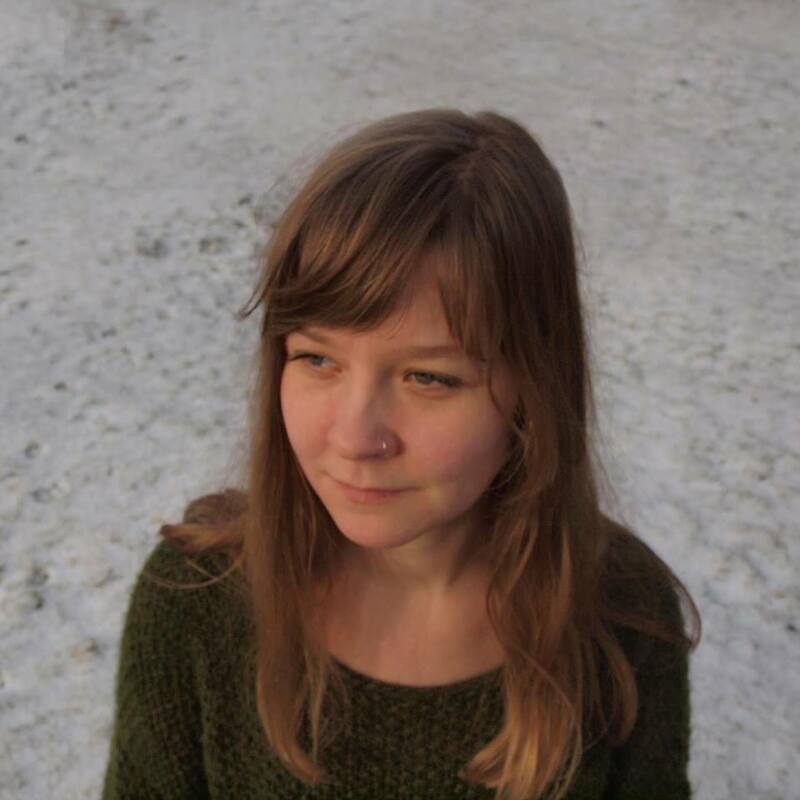 Norwegian ambient folk artist Stíne Norse takes over London’s The Slaughtered Lamb for the launch of her debut EP entitled The Whale this Friday! The EP was recorded in an old Victorian house in North London and as Norse herself says, “It’s ready now and it’s time to play it live”. 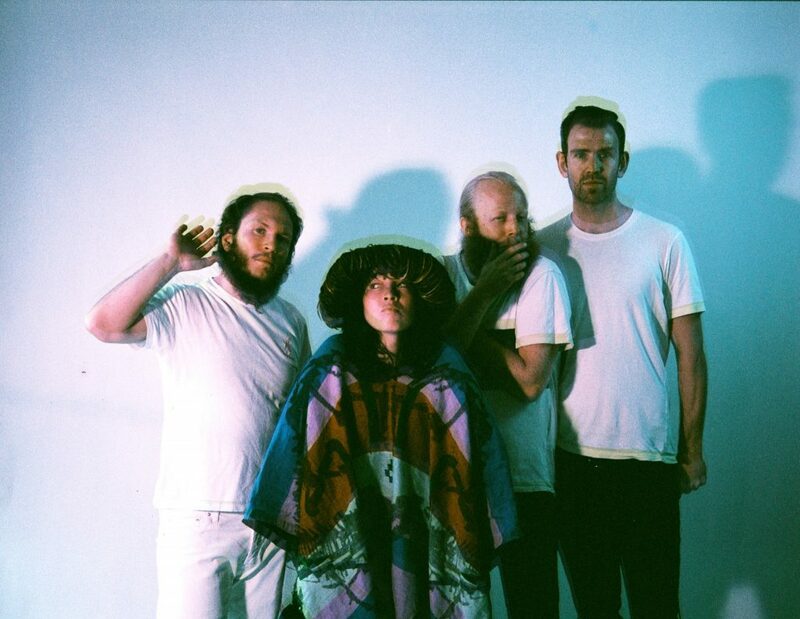 Swedish synthpop legends Little Dragon play a very rare DJ set at the iconic London venue, The Jazz Cafe, this weekend. After their grand return last year with the much acclaimed Season High, we can only assume this will be an opportunity you don’t want to miss!